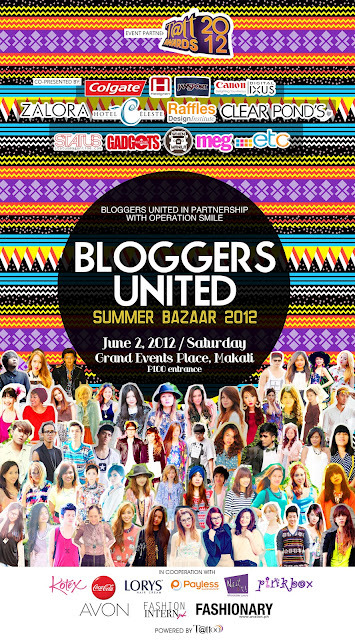 Bloggers United is staging their third bloggers bazaar this June 2 at the Grandview Events Place to once again gather Manila’s top fashion bloggers in one single venue outside of the World Wide Web. After holding two successful events last year, Bloggers United has easily become one of the most anticipated affairs for both fashion bloggers and readers in the metro. More than just a bazaar, Bloggers United also partners with charitable groups to use and channel their influence in a positive manner. 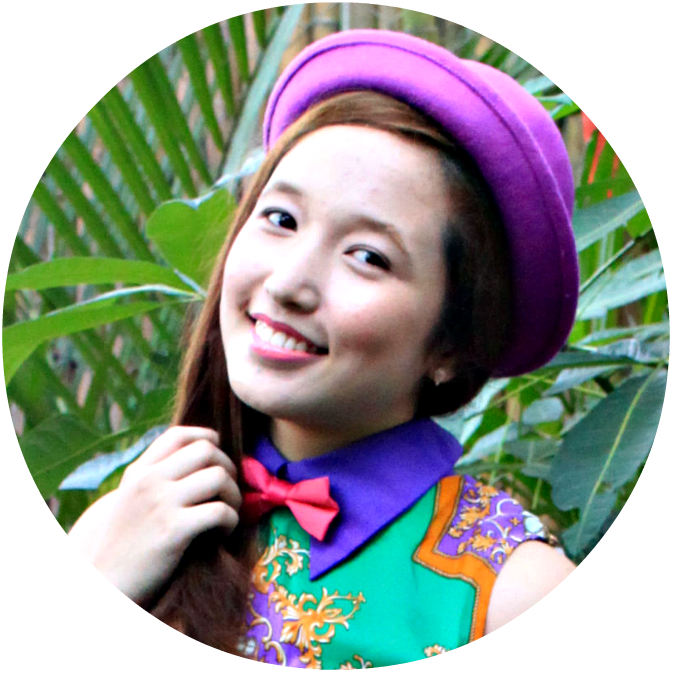 This event will also benefit Operation Smile Philippines.